One KPRC photographer, John Treadgold, has been with the station more than half of the station’s 70 years on-air. As the station celebrates that milestone, Treadgold sat down with social media producer Amanda Cochran to discuss his career. Treadgold began his career in as a film courier in 1976. The job was to pick up film canisters from teams in the field and deliver it to the KPRC film lab for processing to eventually make broadcast. Amanda Cochran and John Treadgold discuss film cameras in news coverage, on Jan. 18, 2019. 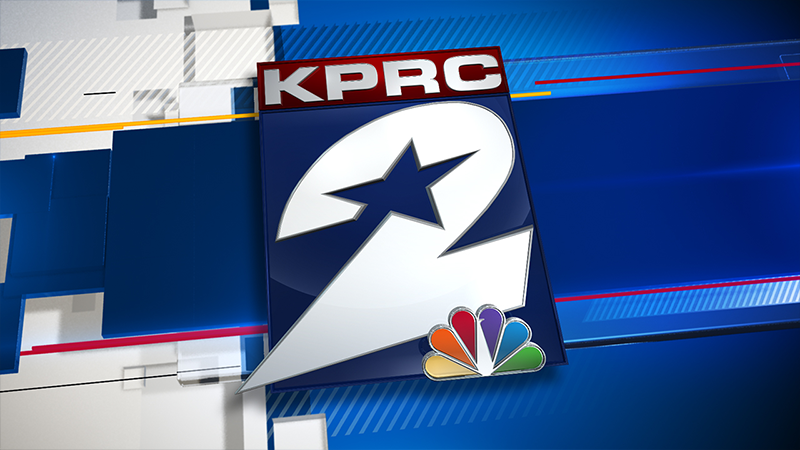 John Treadgold at work for KPRC. John Treadgold's collection of KPRC cameras. 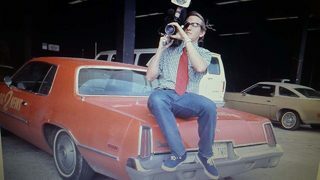 Treadgold eventually became a photographer at KPRC, covering some of the most powerful moments captured in our archive. One of those moments was in 2001 when Andrea Yates was led out of her home after she drowned her five children in her Clear Lake home’s bathtub. KPRC was there to see her led from her home, her hair still wet. “Anything involving kids is the worst thing you can go to,” Treadgold said. In addition to memorable stories from the field, Treadgold discussed the growing pains involved with changing technology. Watch this funny story, which explains how he managed to keep his film camera, in the video above.